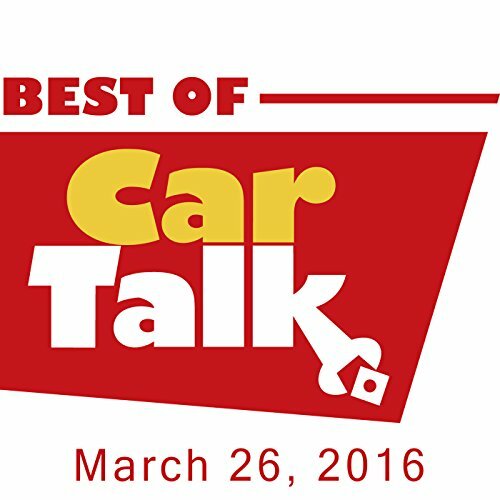 This week on The Best of Car Talk, Anne's family is planning a cross-country road trip. Is their Mercury Villager up to the task, or likely to wind up being pushed off the top of Pikes Peak when the engine fails? Elsewhere, Arelene (sic) wants her recently retired husband to learn how to work on their six cars. He says cars are too complicated, but is he just blowing smoke? Also, Cindy's family loves the nurse they hired to take care of Cindy’s mom, but she has a nasty habit of backing into garden gnomes (and other objects) whenever she drives; and, we don't know why Keith's electric winch gave out when he was hauling a tree stump, but we're pretty sure Keith deserved it.